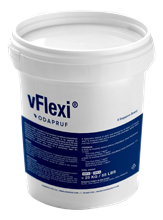 Vflexi is a highly flexible 2 part polymer modified cementitious waterproofing membrane. 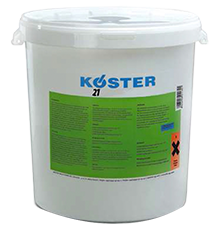 Suitable for concrete and mortar to prevent water infiltration. 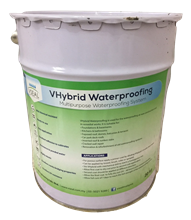 VHybrid Waterproofing Paint is easy application. Ready to use. Rubber like texture for indoor and outdoor. 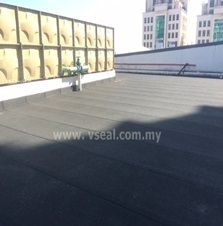 VProof is a high performance polymer modified plastomeric bituminous waterproofing membrane surfaced with reflective natural colors slates to provide maximum protection against UV. 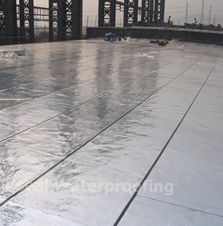 Self-Adhesive waterproofing membrane provide an easy and quick peel and stick application. 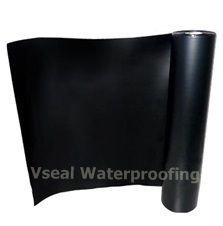 This material is suitable to be use in for foundation waterproofing, wet areas, concrete, mechanical rooms etc. 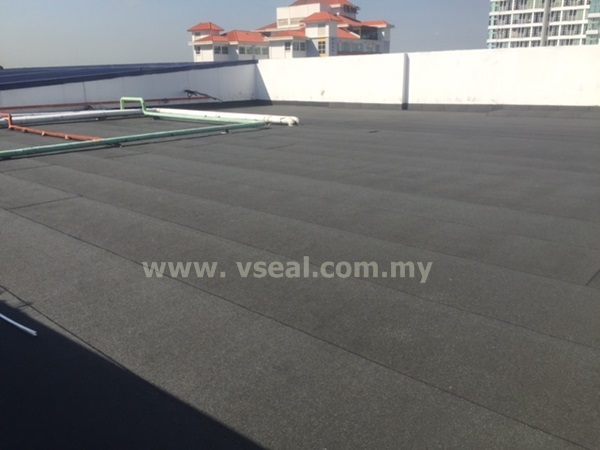 VProof Aluminium is a aluminium waterproofing membrane which the surface layered with aluminium foil which the underside coated with the bitumen-polymer and reinforced with polyester net.